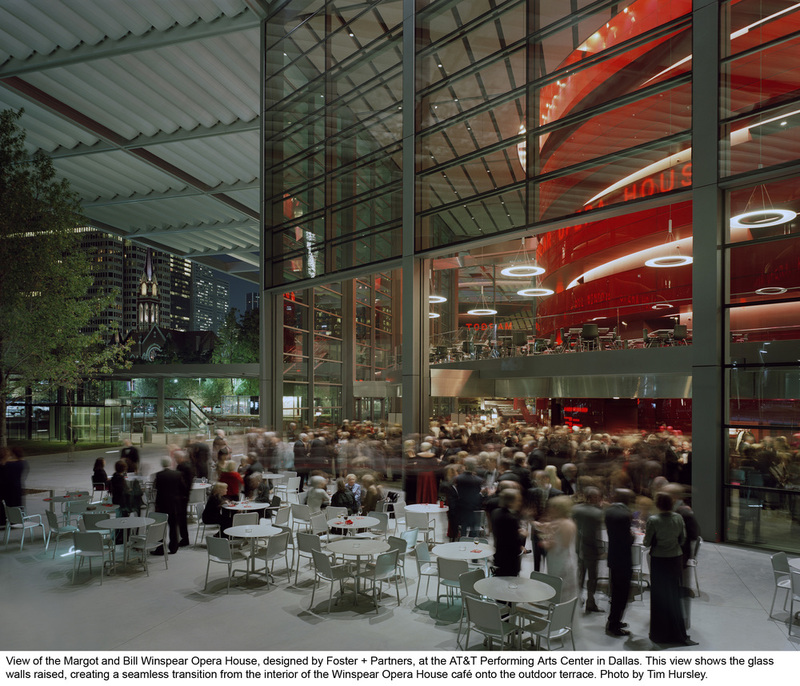 The Dallas Arts District is the largest contiguous urban arts district in the nation, spanning 68 acres and 19 contiguous blocks. Click here for map download. For news/event info visit our blog here.